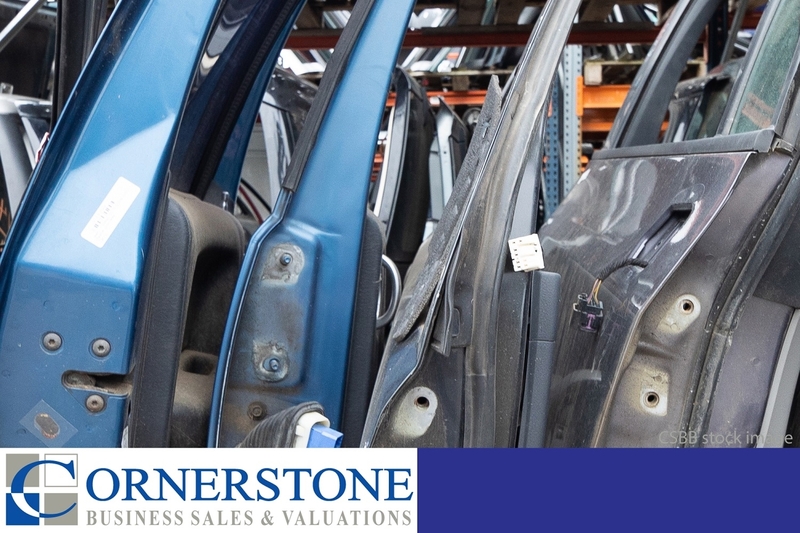 This 4WD dismantling and wrecking business for sale has the largest wrecking yard in Sydney and specialises in all make and model of quality 4wd cars and utes. This is an exceptional business with systems, procedures, full equipment and quality stock, growth opportunities and staff in place and we highly recommend your Enquiry today. DISCLAIMER: The information contained herein has been provided by the Vendor or sources deemed to be accurate. Whilst all care has been taken in the preparation of all the information, no responsibility is made or accepted for the accuracy of the whole or any part. We do not invite anyone to buy upon this information and advise interested persons to make their own enquiries by using practising accountants and legal practitioners to satisfy themselves in all aspects.